Home » Bread Recipes » Rhubarb Bread – this old fashioned bread is a real treat in the springtime. Rhubarb Bread – this old fashioned bread is a real treat in the springtime. 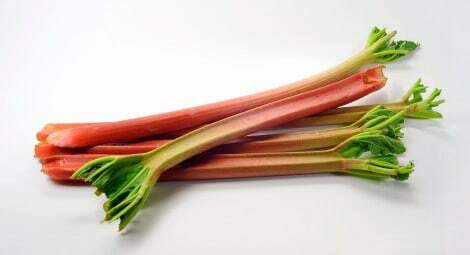 Rhubarb is a favorite of many. You can make this home made Rhubarb bread with this recipe. This recipe is from my grandmother, Ethel Eynard. Jefferson City, MO, 1978. Finally, a way to enjoy Rhubarb, you can make it a fresh rhubarb. Mix ingredients in order given. Divide dough and put into two greased and floured loaf pans. Bake in 350 degree oven for 40 minutes.